Colorado crimes are classified into Felonies, Misdemeanors and Petty Offenses. Colorado law provides for different sentencing options available to Judges and also – in special situations – takes away Judicial power were the Colorado State Legislature has made mandatory the sentences to be imposed for certain kinds of convictions. Colorado law recognizes several categories of crimes, including felonies, misdemeanors, petty offenses, traffic offenses, and traffic infractions. The most serious crimes are categorized as felonies, and they are the only offenses for which a sentence to a state prison is possible. Felonies are further classified as class 1 through 6, and misdemeanors are further classified as class 1 through 3, although there are some unclassified felonies and misdemeanors. Class 1 felonies are the most serious crimes, and include offenses such as first degree murder, treason, and kidnapping. For each class of felony and misdemeanor, Colorado law specifies a presumptive sentencing range. However, the General Assembly has adopted several special sentencing categories that provide the court with the discretion to impose a sentence that is shorter or longer than the presumptive range if certain circumstances exist. This article is an overview of the special sentencing categories in state law for felony and misdemeanor offenses, and also explains Colorado’s habitual offender and special offender sentencing laws. Certainly most persons convicted of a Colorado felony do NOT receive a sentence to prison. Colorado State law gives the District Attorneys many alternatives to a prison sentence. A Sentence to Community Corrections. Persons convicted of a felony may be required to pay a fine, either in lieu of or in addition to a prison sentence. Fines can range from $1,000 to $100,000 for a class 6 felony, and from $5,000 to $1,000,000 for a class 2 felony.  • crimes presenting an extraordinary risk of harm to society. The presumptive sentencing range may be increased if offenders are deemed “habitual offenders” or “special offenders,” a designation that depends on the circumstances of their crime and their past criminal history. The court may impose a sentence that is lesser or greater than the presumptive range when it finds that extraordinary mitigating or aggravating circumstances are present. 18-1.3-401 (6), C.R.S. The factors may be determined by the court based on evidence in the record at the sentencing hearing and information contained in a presentence investigation report. The court may not impose a sentence that is less than one-half of the minimum or more than twice the maximum of the presumptive range. For example, for a class 3 felony, the sentencing range for crimes with extraordinary mitigating or aggravating circumstances is 2 to 24 years. In this special sentencing category, state law does not list specific mitigating or aggravating circumstances; such factors are at the court’s discretion. However, the separate special sentencing category of crimes with extraordinary aggravating circumstances does list specific circumstances that require a longer sentence. Any offender convicted of a crime with extraordinary aggravating circumstances must be sentenced to a term of at least the midpoint in the presumptive range but not more than twice the maximum term. • at the time he or she committed the offense, the defendant was on probation for or on bond while awaiting sentencing following revocation of probation for a delinquent act that would have been a felony if committed by an adult. • offenders convicted of class 3 or class 4 felony vehicular homicide who were, while committing vehicular homicide, in flight from the commission of another felony. Importantly – nothing in these laws precludes the court from considering aggravating circumstances other than those listed in law as the basis for sentencing a defendant to a term greater than the presumptive range. Offenders convicted of a crime with sentence-enhancing circumstances must be sentenced to at least the minimum but not more than twice the maximum of the presumptive range. • when the defendant committed the felony, he or she was on parole for having been adjudicated a delinquent child for an offense which would constitute a felony if committed by an adult. • invasion of privacy for sexual gratification. Sentencing for offenders deemed “habitual offenders” bypasses the presumptive sentencing ranges and requires courts to impose a sentence that is significantly higher than the maximum in the presumptive range. There are four levels of habitual offender sentencing in state law, each of which is explained below. The “little habitual.” Any offender convicted of a class 1, 2, 3, 4, or 5 felony who, within ten years of the date of the commission of the offense, has twice previously been convicted of a felony, is adjudicated as a “little habitual” offender. The court is required to sentence such offenders to a term of imprisonment which is three times the maximum of the presumptive range for the felony class for which the person is convicted. The “big habitual.” Any offender convicted of a fourth felony, regardless of the felony class, is adjudicated as a “big habitual” offender. The court is required to sentence such offenders to a term of imprisonment which is four times the maximum in the presumptive range for the class of felony for which the person is convicted. The “bigger habitual.” Any offender convicted and sentenced under the big habitual statute who is subsequently convicted of a felony that is a crime of violence is adjudicated as a “bigger habitual” offender. Such offenders must be sentenced to a term of life imprisonment and are ineligible for parole until they have served at least 40 years. The “three strikes you’re out habitual.” This level of habitual offender sentencing applies to any offender convicted of any third class 1 or 2 felony or class 3 felony that is a crime of violence. Such offenders must be sentenced to a term of life imprisonment and are ineligible for parole until they have served at least 40 years. Offenders convicted of felony drug offenses may be designated as “special offenders” if extraordinary aggravating circumstances exist. The court must sentence special offenders to a term of at least the minimum and no more than twice the maximum of the presumptive range for a class 2 felony. Therefore, the presumptive range for special offenders is 8 to 48 years. • is convicted of selling, distributing, possessing with the intent to distribute, manufacturing, or attempting to manufacture any controlled substance either within or upon the grounds of any public or private school or public housing development, or within 1,000 feet of any school or public housing development, or within any private dwelling that is accessible to the public, or in any school vehicle while the vehicle is transporting students. It should be noted that the court may consider aggravating sentences other than those listed previously, and any defendants deemed special offenders who are subject to a greater sentence pursuant to another state law may be sentenced to the greater sentence. 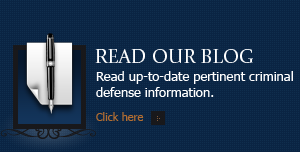 Recent legislation concerning special sentencing for felonies. In 2011, the General Assembly passed Senate Bill 11-096, which removed the option of sentencing an individual convicted of the class 6 felony of unlawful possession of a controlled substance as a habitual offender. In 2012, the General Assembly adopted House Bill 12-1213, which exempted charges of felony escape or attempt to escape from a place other than a county jail or a correctional facility from criteria used to designate a person as a habitual criminal. The list of felonies that present an extraordinary risk of harm to society has remained generally the same over the past decade, with the exception of sale or distribution of materials to manufacture controlled substances, which was added in 2003 by HB 03-1317, and invasion of privacy for sexual gratification, which was added to the list in 2010 by SB 10-128. Offenders subject to multiple special sentencing categories. 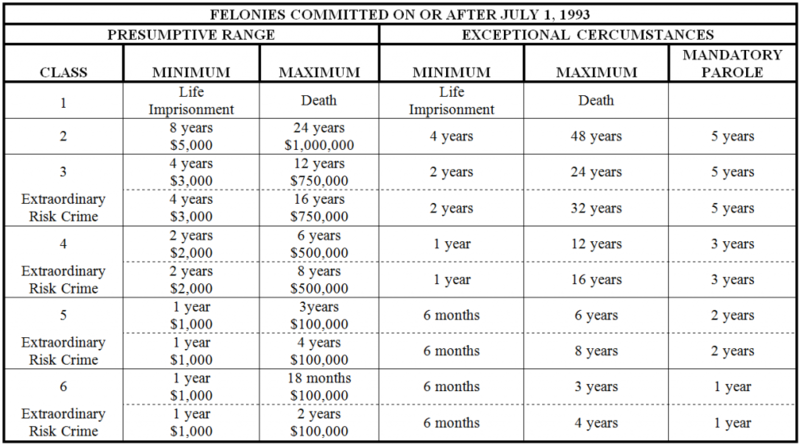 Table 3 on the next page lists all of the ranges for normal presumptive sentencing, special sentencing categories, and habitual offender sentencing. Sentences for special offenders are not included because the classification of a drug offense may vary, and all special offenders are sentenced within a range of 8 to 48 years. When an offender is charged with a crime that involves more than one special sentencing category, the sentencing range is first increased to account for a crime that presents an extraordinary risk of harm to society, and is then further adjusted according to any other special sentencing categories that apply. 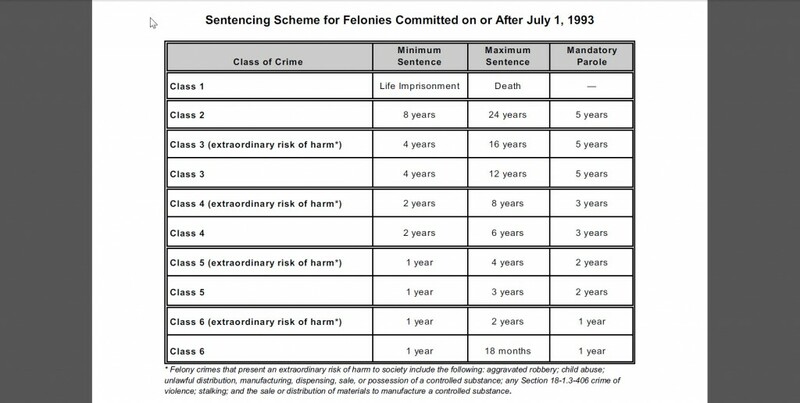 For example, because a class 3 felony crime of violence is also a crime that presents an extraordinary risk of harm to society, an offender charged with such a crime is first subject to an extraordinary risk of harm sentence of 4 to 16 years (4 years longer than the maximum range for a class 3 felony), and then must be sentenced to at least the midpoint and up to twice the maximum of the extraordinary risk presumptive range, for an overall range for 10 to 32 years. Presumptive sentencing ranges for misdemeanors. 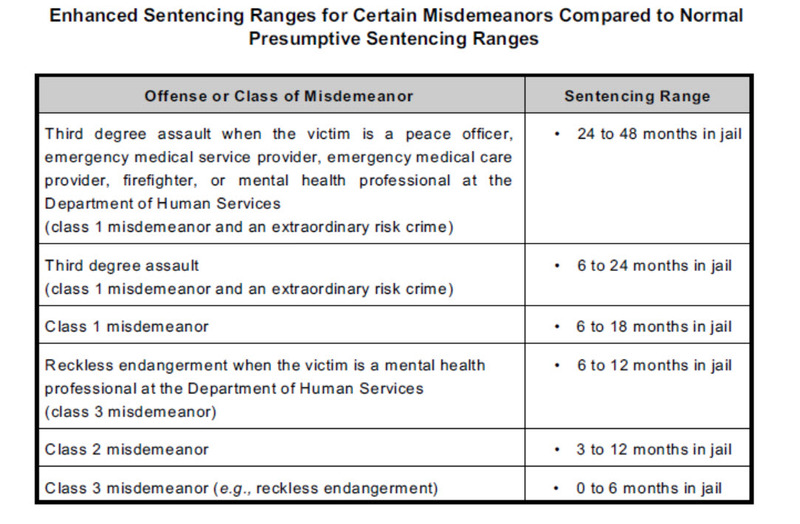 Here is a chart that summarizes the presumptive sentencing for misdemeanors under current law. It is important to note that not all persons convicted of a misdemeanor receive a sentence to jail.  Many offenders receive a sentence to probation. In addition, persons convicted of a misdemeanor may be required to pay a fine, either in lieu of or in addition to a jail sentence. 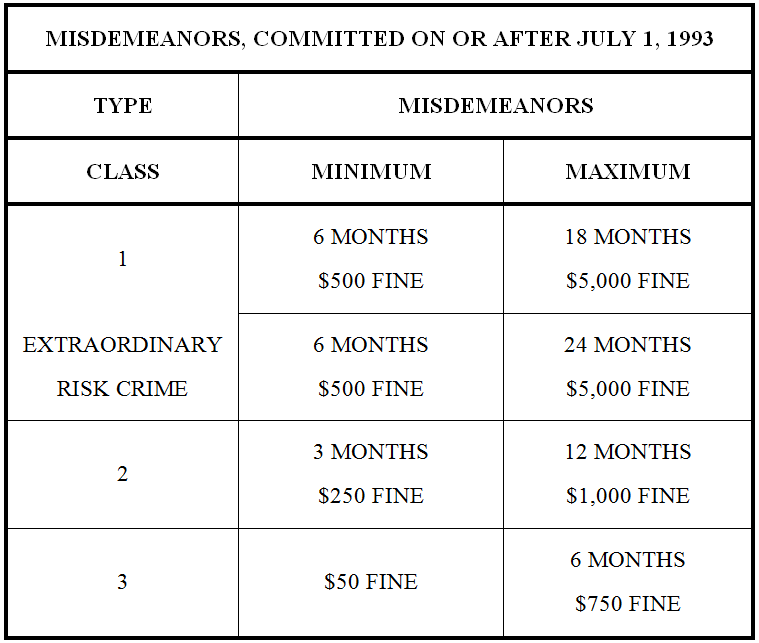 Fines range from $50 to $750 for a class 3 misdemeanor, and from $500 to $5,000 for a class 1 misdemeanor. • reckless endangerment against a victim who is a mental health professional engaged in the performance of his or her duties for the Colorado Department of Human Services. Misdemeanors that present an extraordinary risk of harm to society. Maximum sentences for offenders convicted of misdemeanors presenting an extraordinary risk of harm to society are increased by six months. • class 1misdemeanor invasion of privacy for sexual gratification. Enhanced sentencing for crimes against certain victims. If the victim of third degree assault is a peace officer, emergency medical service provider, emergency medical care provider, or firefighter engaged in the performance of his or her duties, the penalties for an extraordinary risk crime are increased further. Offenders convicted of such crimes must be sentenced to at least the maximum sentence for third degree assault, and no more than twice the maximum sentence. Because third degree assault is already an extraordinary risk crime, offenders convicted of third degree assault against specified victims must be sentenced to a term of 24 to 48 months in jail. If the victim of class 1 misdemeanor third degree assault or class 3 misdemeanor reckless endangerment is a mental health professional who is engaged in the performance of his or her duties and is employed by or under contract with the Department of Human Services, the offender must be sentenced to at least the maximum sentence but not more than twice the maximum sentence for third degree assault or reckless endangerment. For third degree assault, the sentence must be 24 to 48 months in jail; for reckless endangerment, the sentence must be 6 to 12 months in jail.  If you have questions about Colorado Juvenile Mental Health Evaluations in the Denver metropolitan area and throughout Colorado, attorney H. Michael Steinberg will be pleased to answer those questions and to provides quality legal representation to those charged in Colorado adult and juvenile criminal matters.